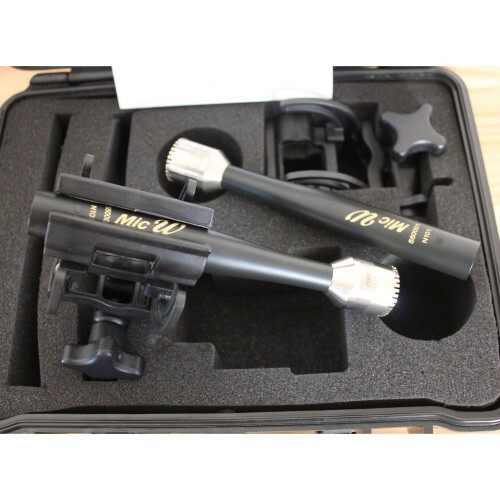 Ex-demo item in excellent condition, used only a couple of times for demonstration purposes. 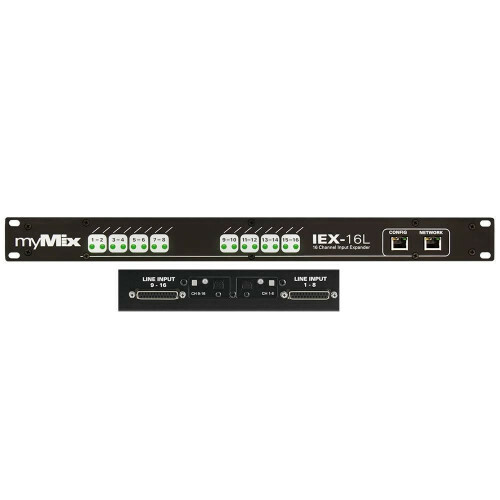 * The MADI I/O is available on optical LC connectors (via the SPF slot) and coaxial BNC connections simultaneously. 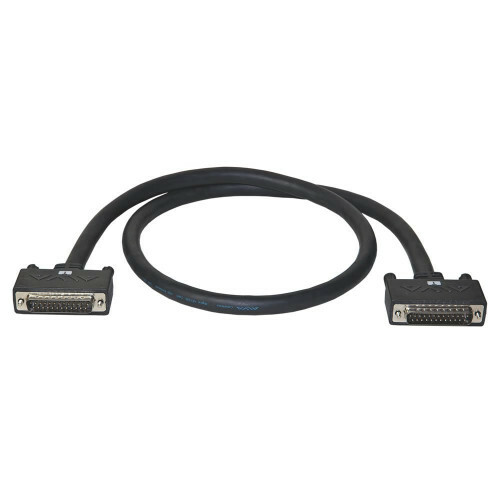 The SFP LC module is multi-mode MADI as standard ex-factory. 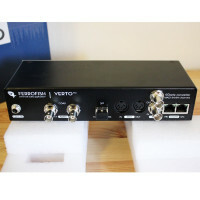 A single-mode module is also available on request. 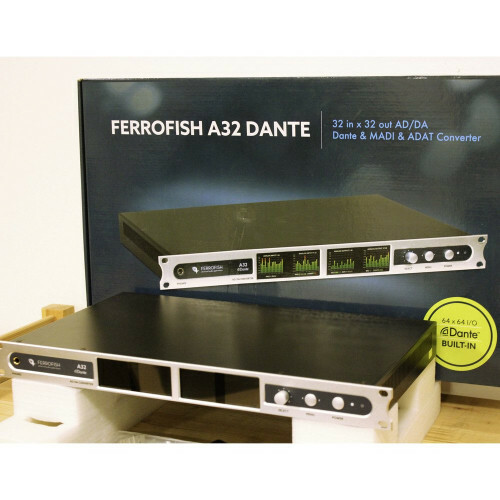 The Ferrofish Verto series is a range of compact digital format converters, designed to provide simple integration of ADAT and MADI devices into an existing Dante network. 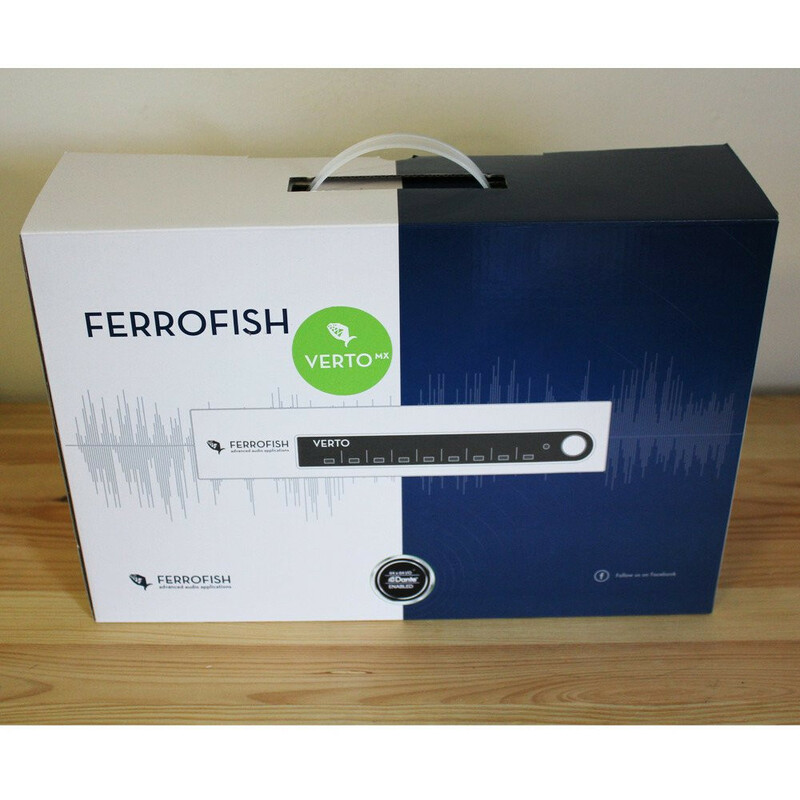 Each Verto device features word clock I/O for external synchronisation and is remote controllable via MIDI or MIDI over MADI (Verto MX). 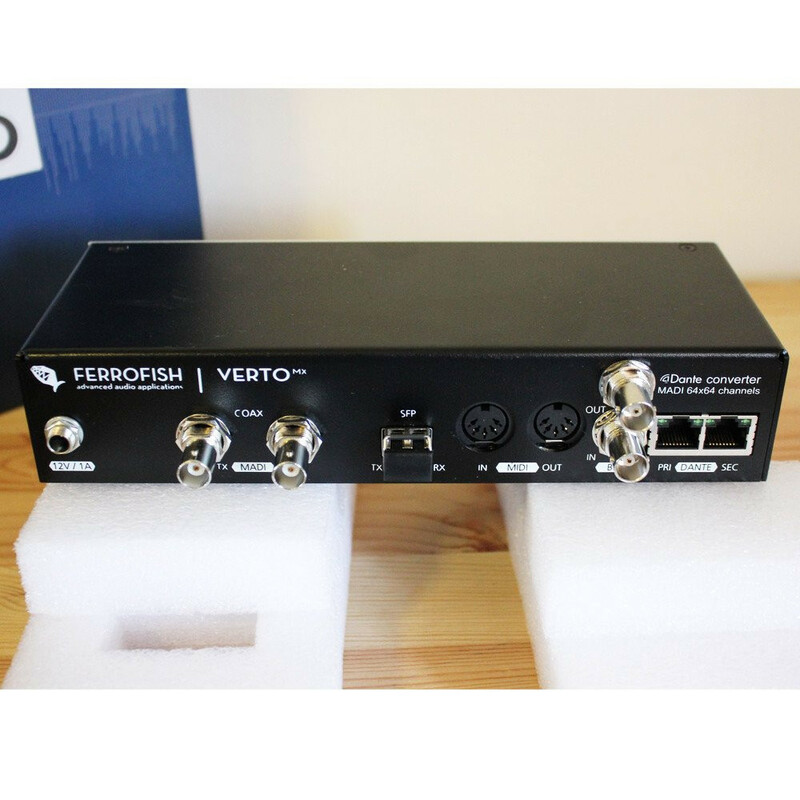 Whether paired with Ferrofish's own A16 MK-II, A32 or Pulse16, or another brand's converter, the Verto provides support for all devices when connected via ADAT or MADI. 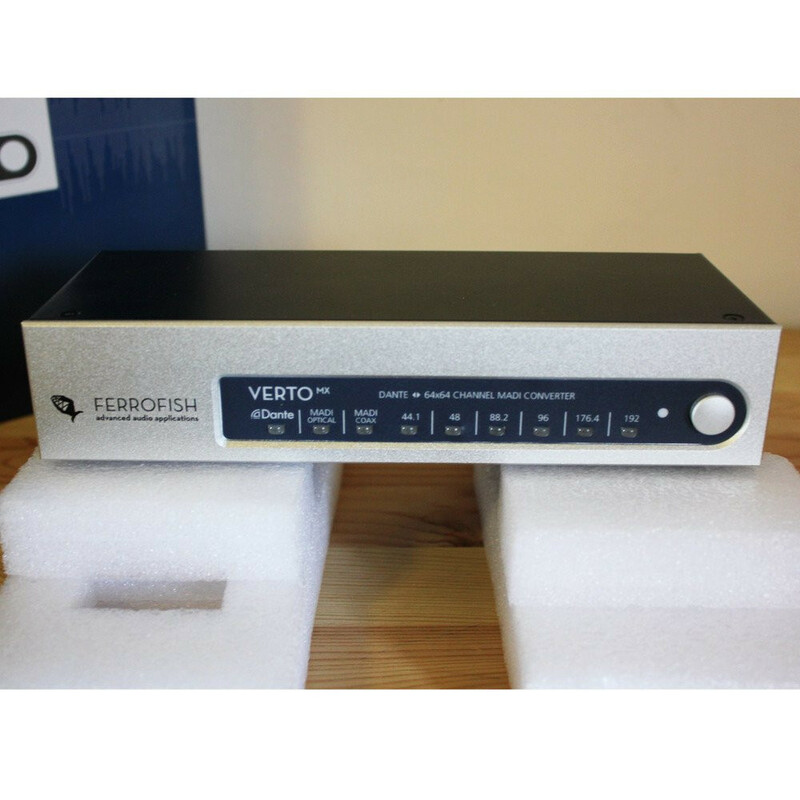 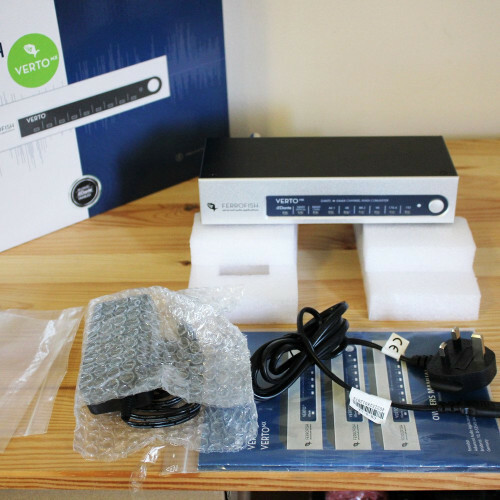 Like all Ferrofish converters, the Verto Series can be controlled remotely via the Dante Network. 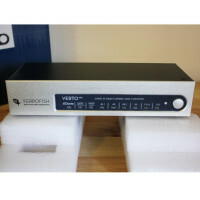 When all devices are connected via MIDI, the VERTO converts all Dante audio streams to ADAT or MADI, and the control commands sent over Dante into MIDI remote control messages. 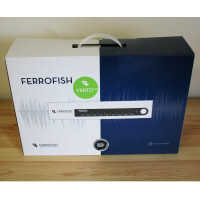 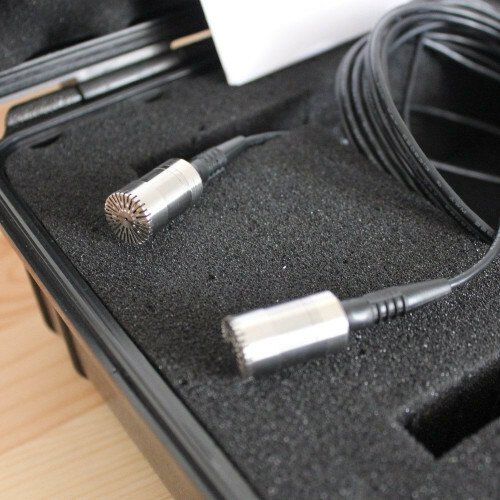 The Verto MX also offers an additional feature: Instead of a separate MIDI Port, the MIDI messages are extracted from the MIDI-over-MADI port.